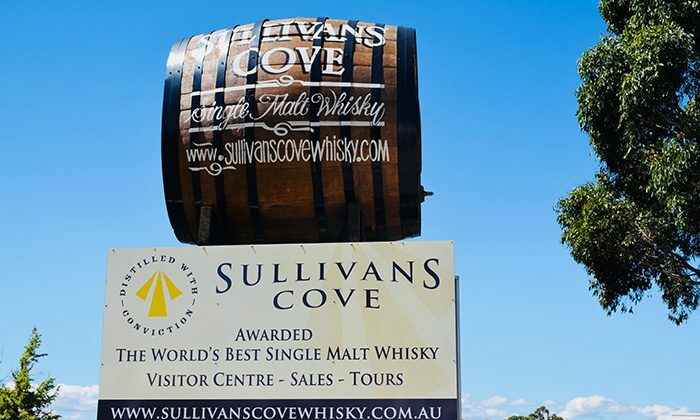 The World Whiskies Awards proclaimed Sullivans Cove French Oak the World’s Best Single Malt in 2014. Yes, better than anything produced in Scotland or Ireland. The distillery continues to produce the most awarded whisky in the country. It is open daily for distillery tour and whisky tasting, where you’ll not only get the chance to taste the good stuff, you’ll learn all about the history and art of producing fine single malt. Celebrate your bucket list with a world class dram as you continue to explore Tasmania’s Whisky Trail. Length of Trip : Allow one hour for the tour and tasting. 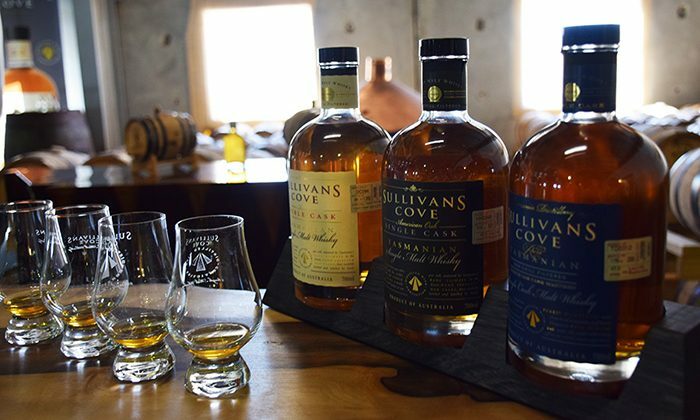 Click here for the latest distillery tour prices, which includes tastings of Sullivan Cove's award-winning single malt. Family friendly : Sullivan Cove welcomes families and people of all ages. Sullivans Cove is located about a 15 minute drive from downtown Hobart. I learned a great deal about whisky, whiskey, bourbon and rye. About wash runs and low wine solutions, about copper sulphate, the dangers of methyl alcohol and the vital importance of barrels and aging. Given its relative recent history, the incredibly high quality of Tasmanian air and water create incredibly high quality spirits. 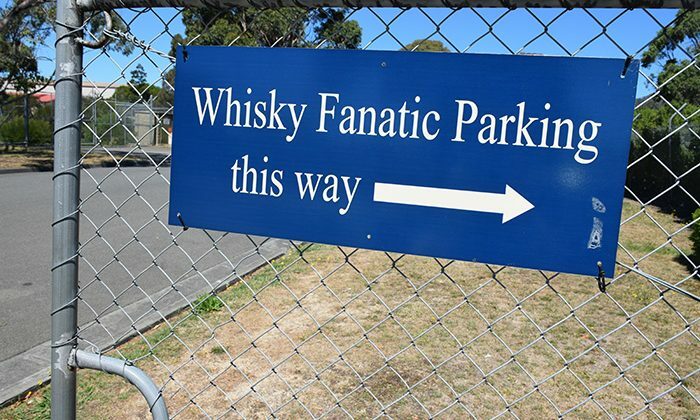 You're welcome to stick around and taste more of the distillery products, but please consider an Uber for transport. 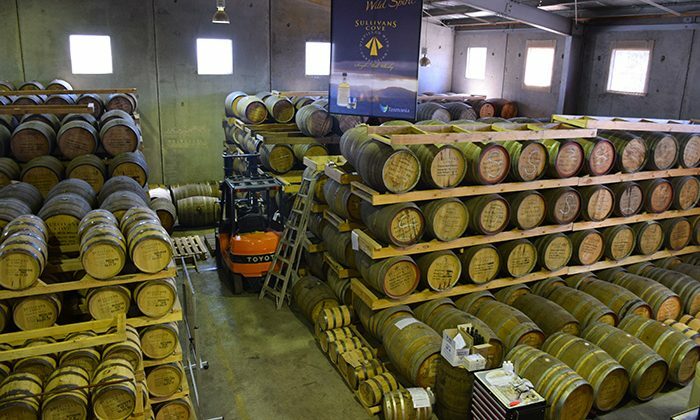 You can learn more about Tasmanian whisky and other distilleries on the excellent Tasmanian Whisky Trail. 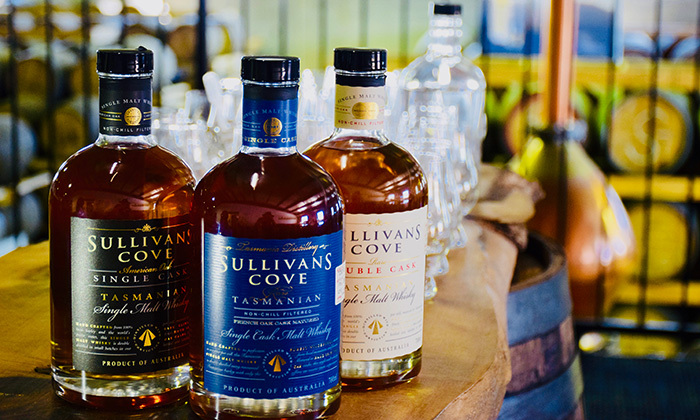 Does a dram at Sullivans Cove belong on The Great Australian Bucket List?